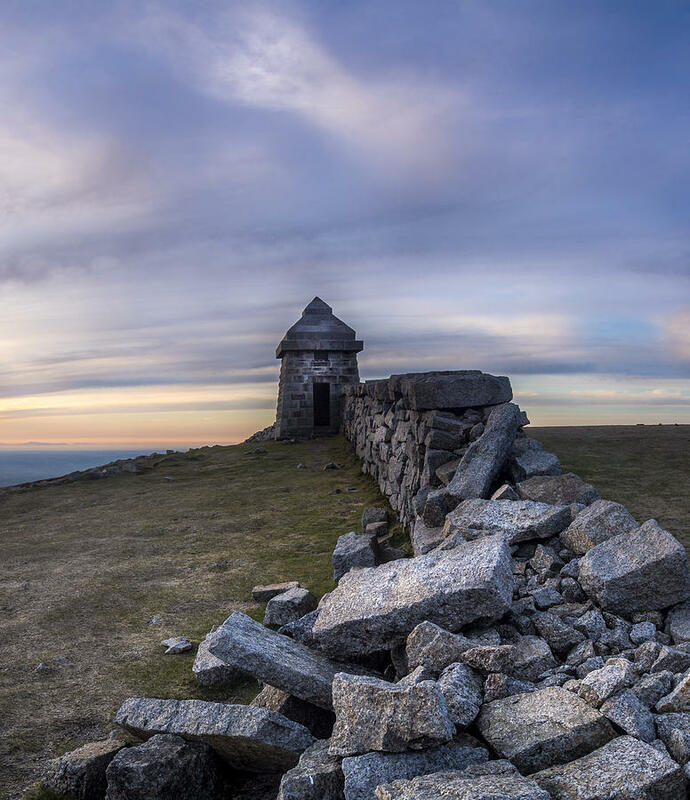 Commedagh Summit Shelter is a photograph by Glen Sumner which was uploaded on April 26th, 2016. 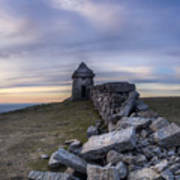 On the False summit of Slieve Commedagh the recently restored Mourne Wall workers Shelter at sunset! 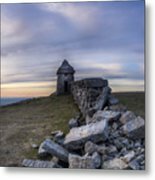 There are no comments for Commedagh Summit Shelter. Click here to post the first comment.